Parenting philosophy with Spirituality, biology, and instincts at the forefront. Head on Over to my Etsy shop to find cute Motherhood things! 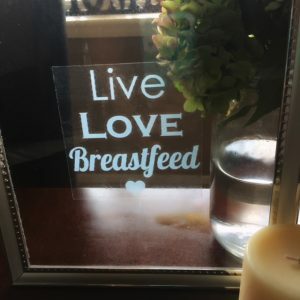 Live Love Breastfeed Car/WIndow Decal $4.00 shipped! 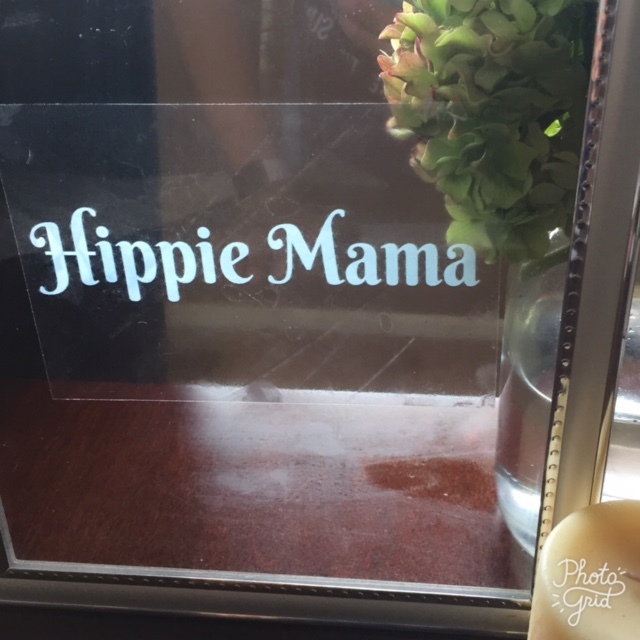 I am an unapologetically open, passionate Mom to two little girls. A Scientist by trade turned Stay At Home Mom. My only hope is to inspire and empower other mothers to follow their instincts and be confident in themselves. I encourage you to read with an open mind & heart and perhaps leave with a little enlightenment! Home Sweet Home… A Time for Change. Or Is It? Home Sweet Home... A Time for Change. Or Is It? Imitation Never Tastes as Good, Does It?